This coffee is cultivated and roasted in the Rurutu island. 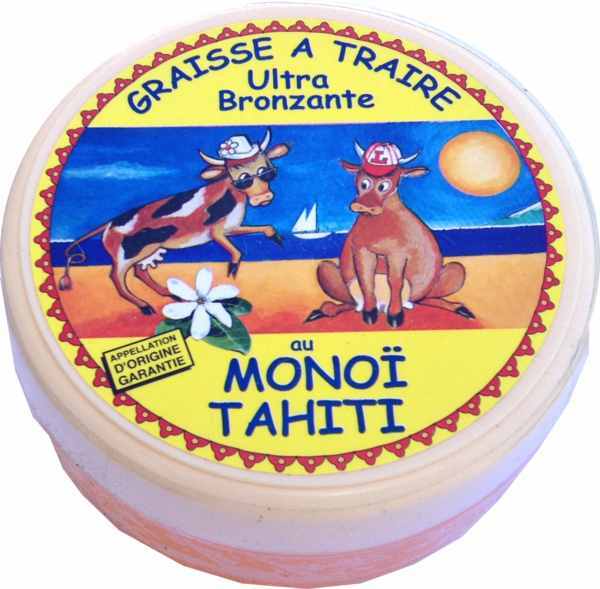 The island of Rurutu is located in the Austral archipelago in French Polynesia; about 500 km southwest of Tahiti. Volcanic, mountainous and dug with many caves, some 2000 people live on the island and enjoy a temperate climate. They developed agriculture on a particularly fertile land. Among the various crops cultivated today, a few coffee plantations (Arabica) remain. To ensure the sustainability of the natural wealth of the island and offer a 100% local production, a inhabitant of Rurutu created a small unit of roasting few years ago. Arabica is generally appreciated for its aromatic qualities and subtlety of its taste. Soft, sweet and fragrant, the coffee from Rurutu is balance and harmony, like the sweetness of life on the island. 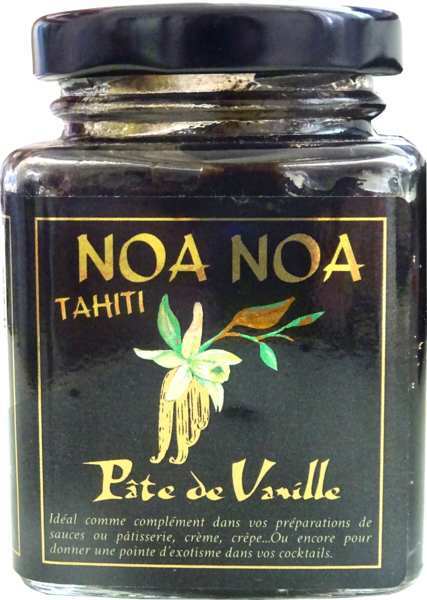 Fans of new flavors, you can drag a vanilla pod in the package, or add a few drops of vanilla from Tahiti in your cup, which will give a special and unexpected taste, particularly appreciate by Polynesian people.